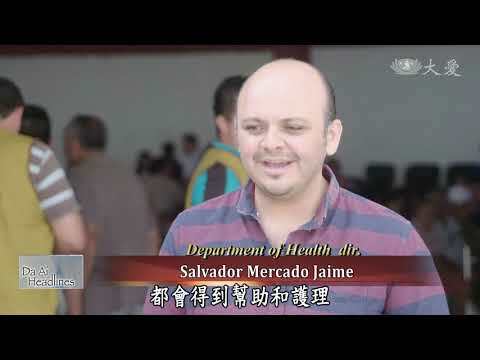 Da Ai Headlines is a 24-minute English news program reporting on Tzu Chi volunteers carrying out Tzu Chi’s missions of charity, medicine, education, and culture around the world. 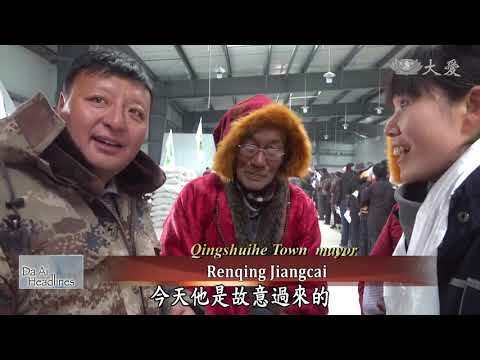 Watch the program to see how Tzu Chi volunteers reach out to those in need without asking anything in return, and how those who are helped pay love forward by helping others worse off than them. 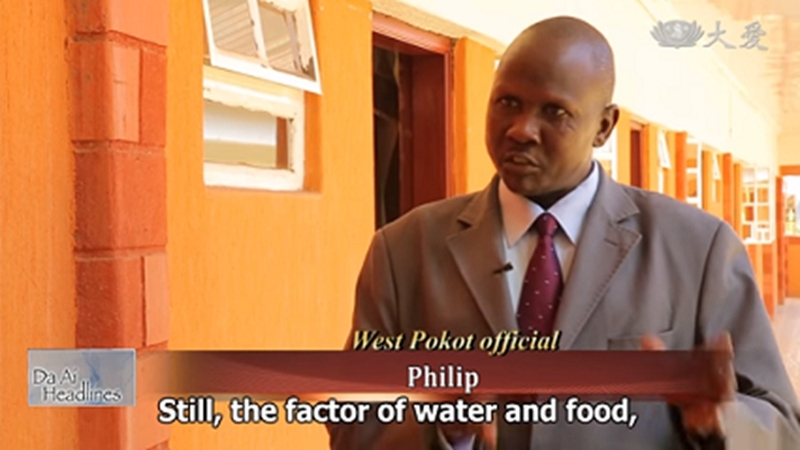 The program also reports feature stories on science and technology, climate change, environmental protection, and other issues of global concern. Water is the source of all life. However, more than 1.2 billion people in the world lack access to clean drinking water. 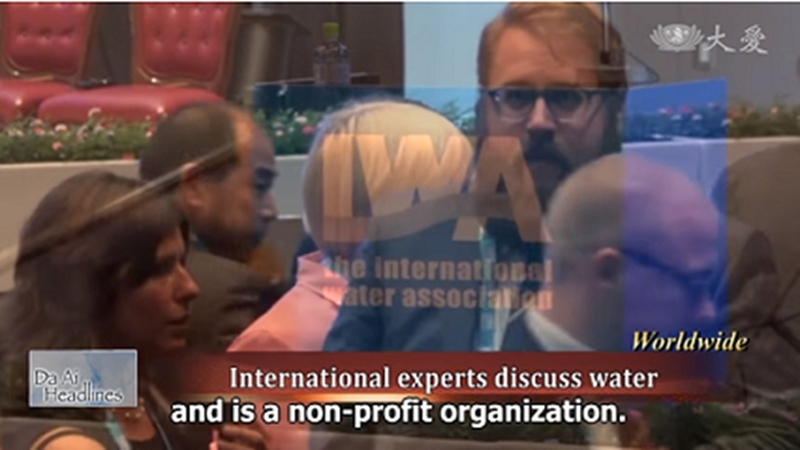 To help viewers understand the water crisis facing people in many parts of the globe, Da Ai News sent reporters to several countries and produced a series of in-depth report, Water: The Source of Life. With 22 short videos, the series hopes to convey a message to everyone – cherishing every drop of water is the responsibility of all. 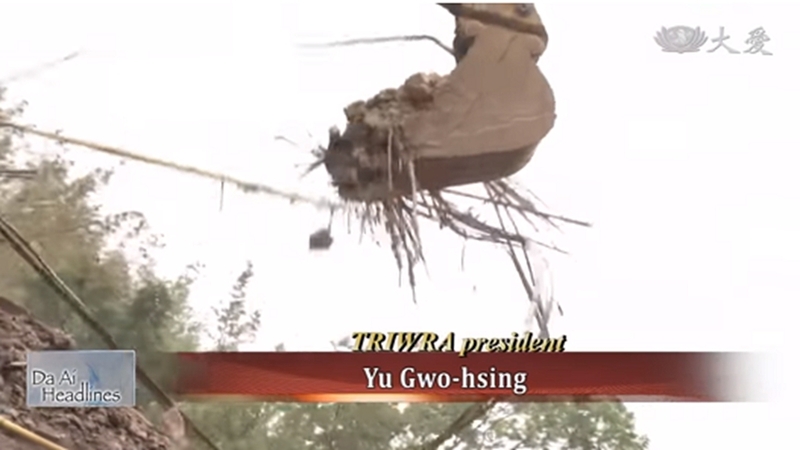 Malawi Tzu Chi disaster relief team assesses damages by the Cyclone in Nsanje. 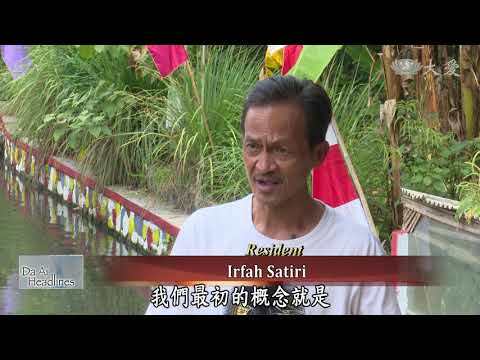 Two Tzu Chi University students win the National Outstanding Youth awards. Tzu Chi disaster relief team assesses the cyclone damages in Mozambique using helicopter. We look at the widening gap between rich and poor in Cambodia in the past few years. Tzu Chi volunteers do disaster relief assessments and help affected farmers in Central Mozambique. An elementary school in Malaysia inspires the compassionate givings of its teachers and students. South Africa Tzu Chi volunteers travel to Malawi to help the Cyclone-affected residents rebuild homes. We look back at Tzu Chi's first disaster relief mission in Cambodia 25 years ago. Tzu Chi's foreign language team provides simultaneous interpretation for visitors from American Rotary Club. Tzu Chi volunteers deliver aid supplies to affected residents in a rural village in Mozambique. 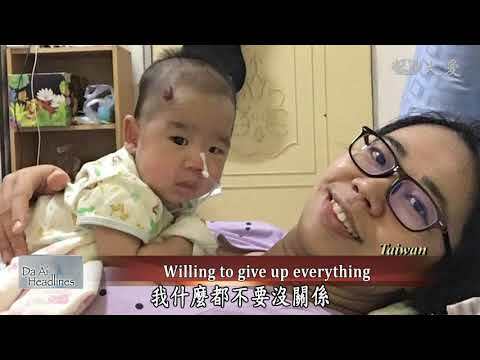 Dalin Tzu Chi Hospital offers early treatments for children with developmental delays in remote areas. 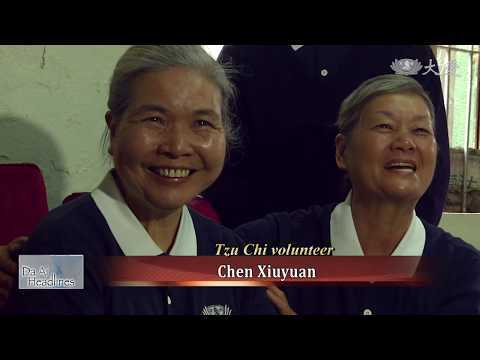 South Africa Tzu Chi volunteers make it to Zambia to carry out the cross-border care initiative. Due to carbon dioxide dissolving in water, many marine animals and plants are directly affected. 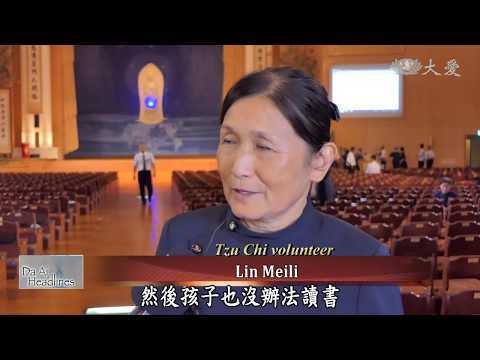 A Zimbabwe Tzu Chi volunteer, who lost her family members to Cyclone Idai, comforts others. Indonesia plans to cut down the usage of plastics nationwide with their new regulations. Zimbabwe Tzu Chi disaster relief team conducts first aid distribution to five different shelters. The Embassy of Belgium in Malaysia holds a refugee themed photo exhibition in Kuala Lumpur. Overcoming difficult road conditions,15 years of unconditional love & care. 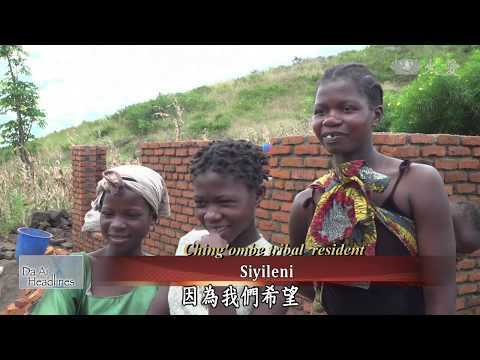 Tzu Chi volunteers have reached Skyline, while continue to make their way to Chimanimani, Zimbabwe. With climate change, the distinction between seasons has become less and less obvious and water resources more and more limited. The long-term drought in Kenya has turned 56 percent of its land into desert and forced many people to move to other countries. Every 90 seconds, a child’s life slips away due to water-related issues. 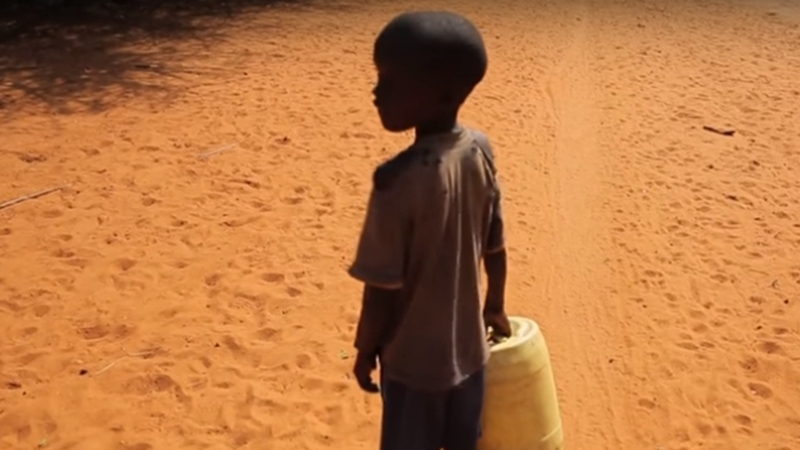 In Kenya, children spend an average of eight hours a day fetching water. In a village in Kenya, 90 percent of the residents have been affected by sand flea disease, a condition that becomes out of control due to lack of water. 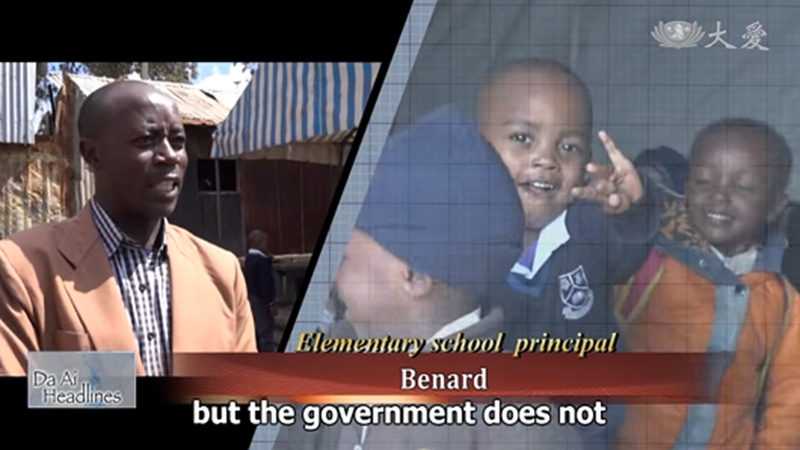 Kibera in Nairobi, Kenya is one of the largest slums in the world. 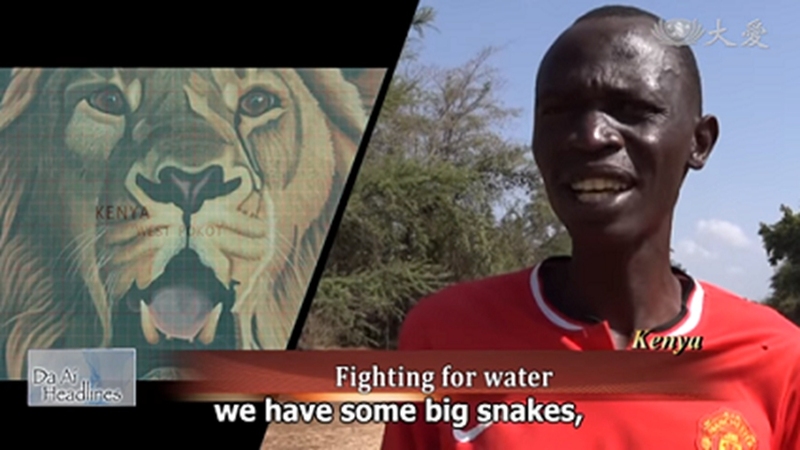 As most of the 1.2 million residents there are undocumented, they have no access to water. 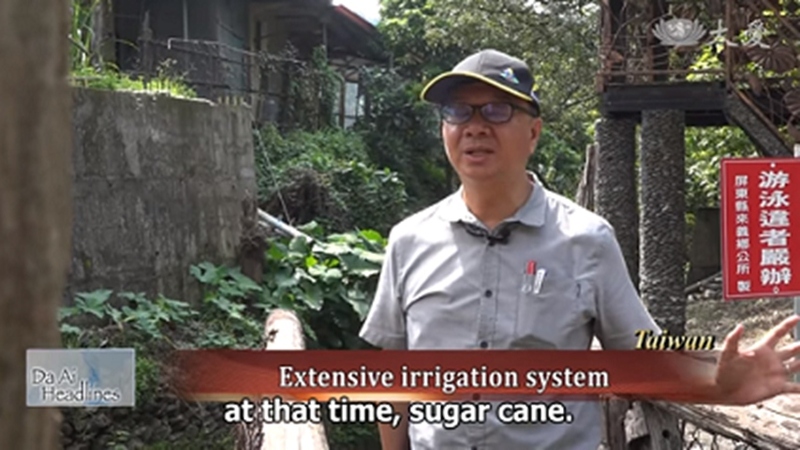 Taiwan has 95 reservoirs around the island, but 22 of them are facing the problem of heavy sedimentation, which severely affects their capacity to store water. 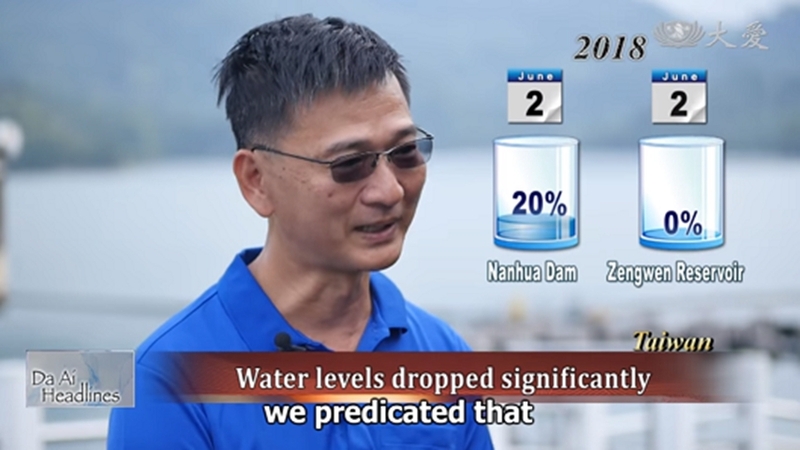 The latest reservoir of Taiwan was built in 2016. Whether or not to build a reservoir is always a much debated topic. What are the pros and cons of building a reservoir? What is an underground reservoir? What conditions does it require to develop an underground reservoir?